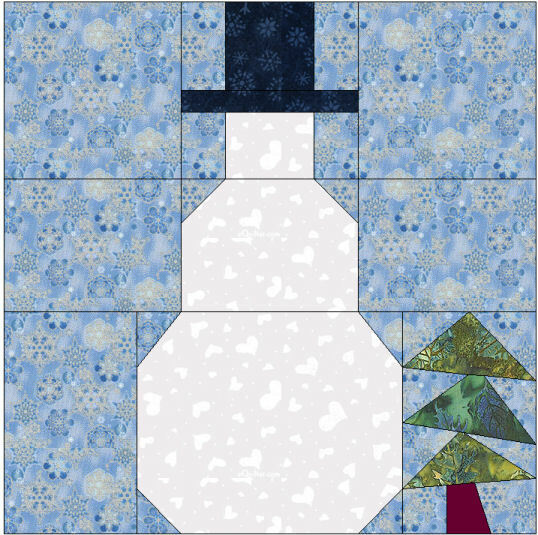 Published June 16, 2013 at 538 × 535 in Snowman. Fantastic blocks christmas ! I want por me.. Thanks you , my english is very bad .. Thank you for being so generous with your beautiful patterns. I really love them! Thanks for the cute holiday patterns.